Cayuga Nature Center Camp – "where nature is your teacher, and the earth is your classroom." 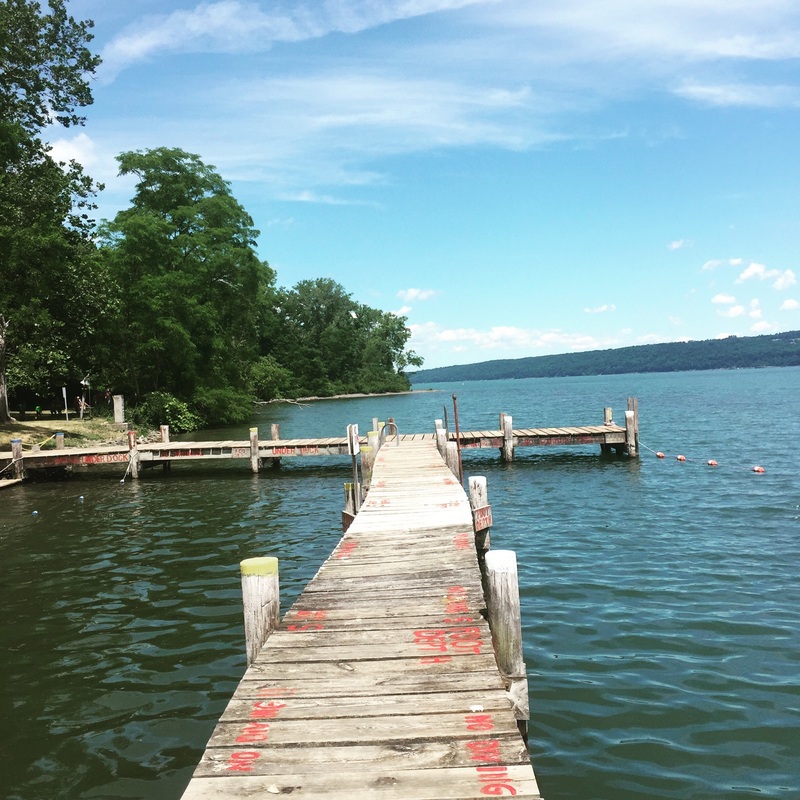 Welcome to the Cayuga Nature Center camp blog! Here you will find updates about our adventures here at camp, as well as general information about our programs. Please check out our free at – home activities for your budding naturalist, so you can join in with your camper in connecting to the outdoors and discovering new things each day about the wild world around us! Already registered for camp? Update registration information, create a payment plan, or submit forms through your online account by logging in here. Check out our Explorer Camp themes for campers 5 – 8 years old and get a head start on your camp plans for next summer! A new program made just for middle schoolers. Every day is bound to be a new adventure in this camp. For more information, please visit the link below.